The species is distinguishable by its opposite set leaves (and buds) and a smooth gray bark when young that matures to a thick and fissured bark with a distinctive diamond pattern with age. Positive attributes of the species include its tolerance of both wet and dry soils, resistance to climatic extremes, fast growth rate and reliable yellow fall color. 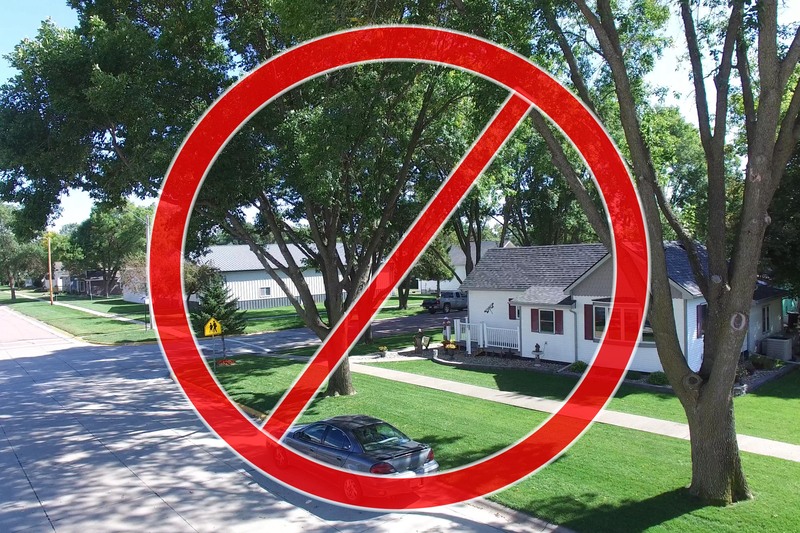 Negative attributes include the frequent damage caused by insects (especially lilac borer) and the fact that it has been overplanted in many communities. With the volume of ash wood that will be available in the coming years, ash is a prime candidate for utilization. 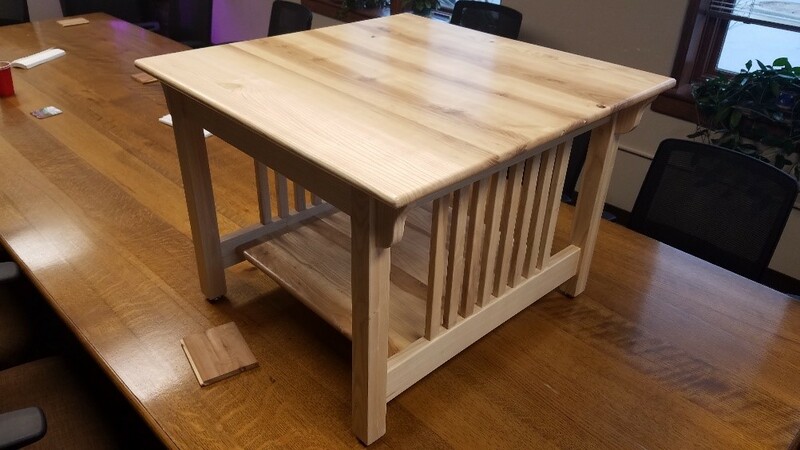 Ash is popular for creating furniture (see mission-style end table photo, below) and wood paneling. It can be incorporated into outdoor applications; however, it is not rot-resistant and requires pre-treatment. Ash is also very popular as firewood or can be chipped for use as a soil amendment, to build soil profiles, or can be used in place of rock to firm up driveways and parking lots. For the carpenter or hobbyist, ash is a beautiful general-use wood that uses are only limited by your imagination. Keep in mind, transporting wood outside of a quarantine zone is a finable offense. Check with the Nebraska Department of Agriculture for more information. The Manchurian ash (non-native) is believed to be tolerant to the emerald ash borer. Tree enthusiasts should be tempted to give it a try. Emerald ash borer was introduced into Michigan around 2002. It is believed to have traveled from Asia in contaminated lumber. It is widely accepted that the insect has killed tens of millions in ash trees in the US. Nebraska detected EAB in Pulaski Park in Omaha in June of 2016 (see the photo below).